Among its principal benefits, litigation financing is an effective means of spreading risk and maintaining liquidity. Of course, in bankruptcy cases these virtues have particular value. No wonder then that one observer has noted that litigation funding should be in every bankruptcy trustee’s toolkit. The fiduciary duty imposed upon bankruptcy trustees requires them to maximize benefits and minimize risk for the bankruptcy estate, so that the estate’s assets can go as far as possible. When a bankruptcy estate includes a litigation claim among its assets, trustees often have a challenge in determining the proper balance of risk and reward. Pursuing the claim means spending the estate’s assets, diminishing its liquidity and creating a risk of loss. Letting the claim go means losing a potentially valuable asset. Litigation finance can help solve this conundrum. Finding a litigation funding company to invest in the claim provides guaranteed cash for creditors and frees up other assets for distribution before the conclusion of the litigation matter. To be sure, using litigation finance limits the potential upside of the claim; but, in many situations, accepting such a limitation can be a reasonable exchange for an assurance of at least some recovery. 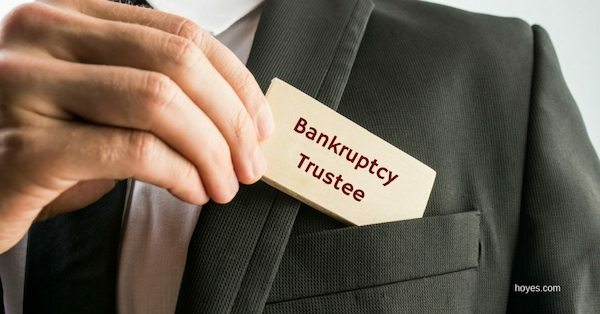 In a recent bankruptcy case, which had been proceeding for nearly 15 years, the trustee won a $213 million judgment on a claim belonging to the estate. When the losing party decided to appeal, the trustee and his counsel worried about preserving the estate’s liquidity during the appeal process, which could have gone for several years. Thus, the trustee decided to find a litigation finance company who would guarantee cash for the estate in return for a share of the judgment after an appeal. The sale will hedge the estates’ downside exposure on the appeal and any further proceedings against the defendants at a reasonable price; … provide much needed liquidity to the debtors’ estates; and guarantee that there will be funds available to pay long-suffering general unsecured creditors irrespective of the outcome of the appeal…All litigation is fraught with peril and unpredictability. Litigation claims are inherently speculative. Therefore, I believe it is better to monetize a portion of this speculative asset now when the estates are in the strongest position they have ever been in (i.e., holding a $213 million judgment after a jury trial that is fully bonded on appeal), than to gamble everything on the appeal. This kind of sound reasoning will undoubtedly be adopted by more and more bankruptcy trustees as litigation finance continues to establish its place in the justice system. This entry was posted in Litigation Finance and tagged asset maximization, bankruptcy, legal reform, litigation costs, Litigation Finance, risk management, third-party funding on May 11, 2017 by TownCenter Partner Team. Litigation creates problems for business. 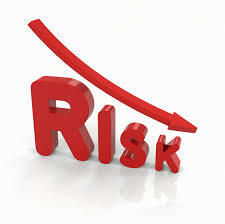 Aside from the obvious risks associated with an adverse result, litigation is costly and disruptive for business. But many of these costs, risks and problems can be reduced or eliminated when businesses finance their litigation costs from third-party funders. 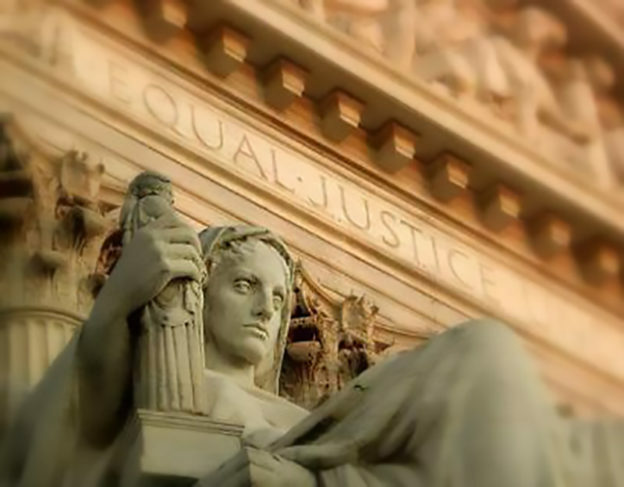 The problems associated with litigation are well-known. A company’s decision to start a lawsuit means that it will have to divert resources that would otherwise go to its own business operations. In addition, the costs of litigation are substantial and hard to predict. Of course, there are the direct costs, such as attorneys’ fees and discovery costs. 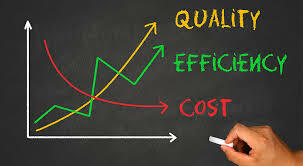 But the indirect costs can be just as burdensome, including information, monitoring, transaction, and decision costs. Litigation financiers also have the capacity to reduce some of the potential conflict between the interests of the business and those of the law firm. Litigation financiers often have leverage to encourage the law firm to accept a contingent fee, meaning that the law firm has the same incentive as the client to achieve a successful result and cannot count on profiting from a loss with a large hourly fee. In the end, third-party investment in business litigation presents an enticing trade to business plaintiffs: in return for surrendering the right to a portion of the potential gains from litigation, business plaintiffs can free themselves of all of the underlying risks and costs. And there is little risk that business plaintiffs will be exploited in making this trade. Because business plaintiffs are sophisticated parties with numerous options, it is unlikely that they will be taken advantage of in making an agreement with the investor. To the contrary, both the litigation financier and the business can craft an investment relationship that can be mutually advantageous. This entry was posted in Litigation Finance and tagged business capital, business practices, economic efficiency, law reform, legal costs, legal reform, litigation costs, Litigation Finance, risk management, third-party funding on January 26, 2017 by TownCenter Partner Team.